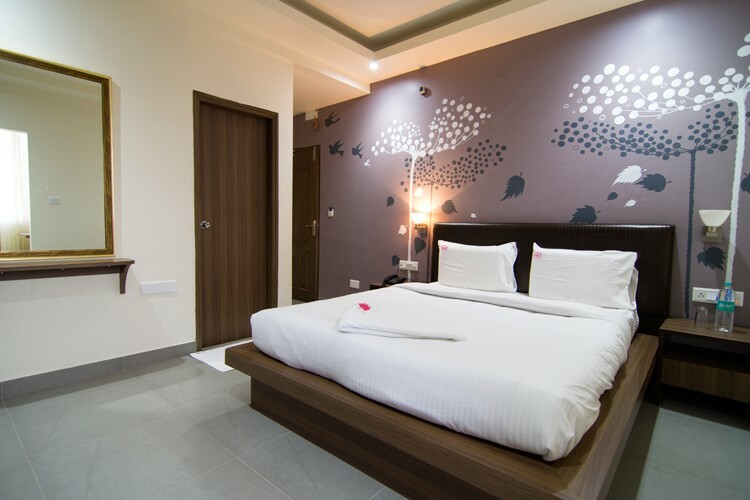 Welcome to HotelAira serviced apartment pvt ltd is a new branded budget hotel apartment situated in old airport road Bangalore. Opp to seven star hotel The leela palace & Manipal hospital. 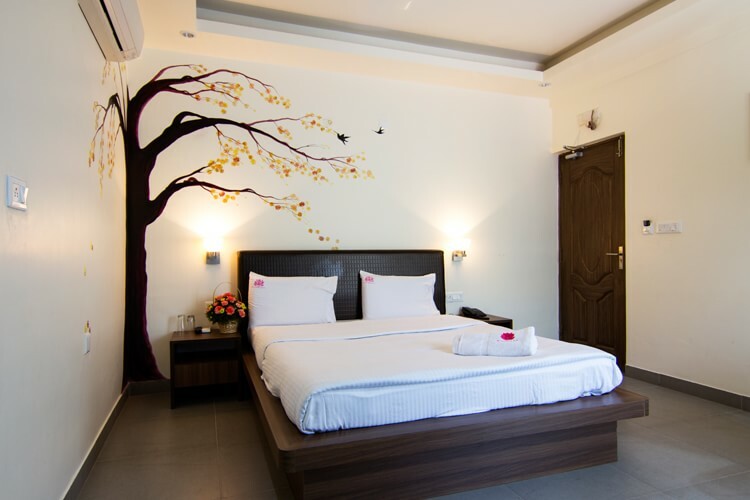 Aira serviced apartment pvt ltd is a new branded budget hotel apartment situated in old airport road Bangalore. Opp to seven star hotel The leela palace & Manipal hospital Its location is its biggest advantage located within a 3 KM radius of corporate complex like Golden Enclave. Our rooms provide an ambience that stays in the minds of the guest even after they checkout from our comforts. And longing to visit us again and again. Calling all new age executives and travellers to experience luxury on a budget.